The Hockey League Finals are at Lee Valley Hockey and Tennis Centre, London. The league Finals are happening on Saturday 22nd and 23rd April 2017. We have 10 tickets to give away for Saturday 22nd and 10 tickets to give away for Sunday 23rd. The event is one not to be missed by hockey fans across the country. This is a great opportunity to watch all of your favourite hockey stars. As official hockey goal and nets supplier to the venue Harrod UK has teamed up with England Hockey to offer 20 tickets to hockey clubs to enjoy the action at a fantastic venue! This gives 5 clubs the opportunity to win 4 tickets for their club members! 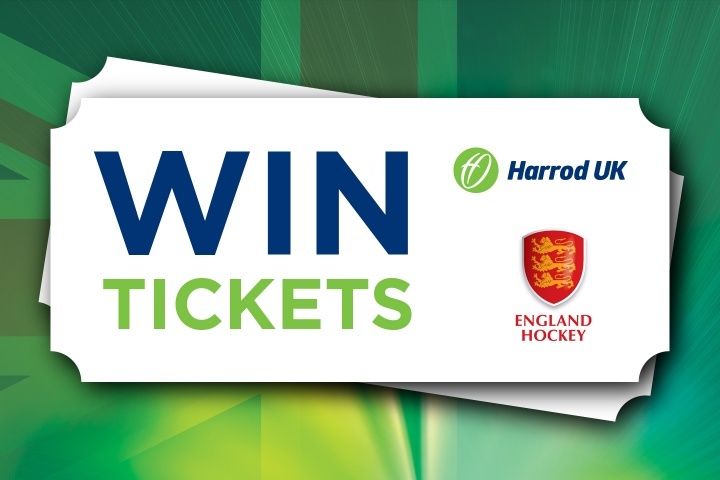 To stand a chance of winning, simply get your hockey club's official twitter and Facebook account to 'Follow' @HarrodUK (found at https://twitter.com/HarrodUK ) or Like HarrodUkLtd on Facebook (found at https://www.facebook.com/HarrodUkLtd) then 'retweet' or 'share' our official competition post. Entries close at 12pm on Thursday the 13th of April 2017 and the winning clubs will be chosen at random and announced the same day. Winners will be notified via Twitter and Facebook. Winners must respond with their contact details via direct message in a timely manner, or risk forfeiting their prize to another participant, selected from the draw. The competition period starts at the respective time the competition image is posted, and closes at at 12pm on Thursday 13th April 2017. Any entries made after the close of the competition may be deemed invalid. Please note transport to and from the venue is not included and the prize draw is limited to one entry per club using their official club twitter or Facebook page. Only authentic official Hockey club accounts on Twitter or Facebook will be accepted. Any entry made by personal, false or corporate accounts will be declared null and void. The winning tickets are not transferable from their original date.